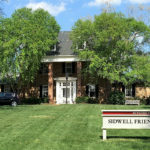 Lifelong learning opportunities abound for residents of Riderwood. 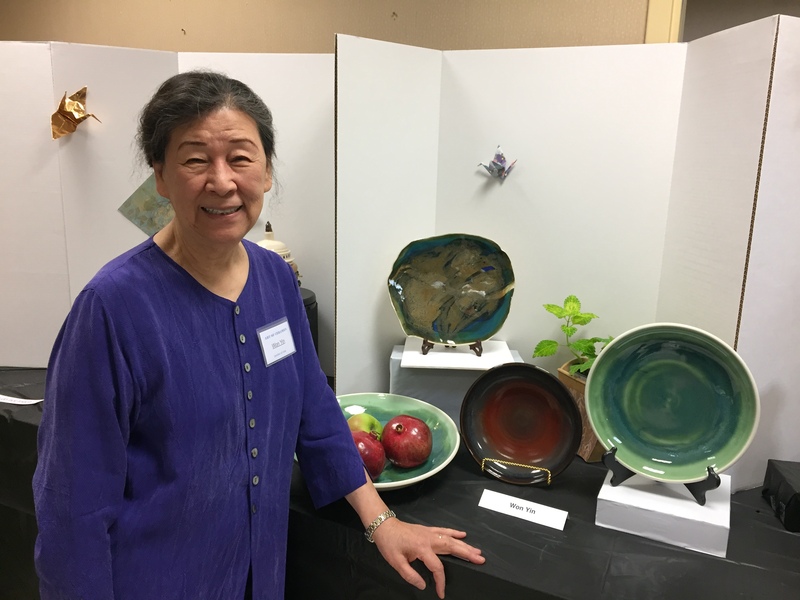 This year, there were 88 enrollees for the Art of Ceramics classes offered at the Erickson Living retirement community, via the Prince George’s Community College system and taught by resident Won Yin. 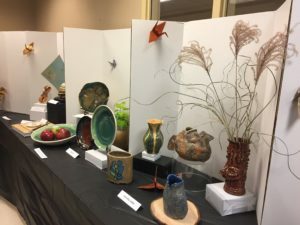 And for two days, the work of many of these residents was on display as the group held its Art of Ceramics Annual Exhibition on November 13-14. 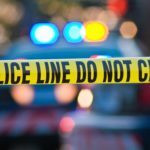 Fellow residents, family, friends and visitors from the greater community attended the event. One of the exhibitors was Clark Garner, a ten-year resident of Riderwood. 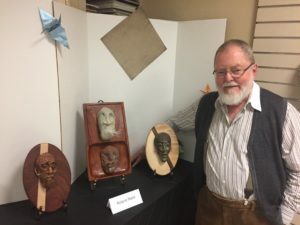 A Professor Emeritus of Design and Environmental Analysis at Cornell University, Mr. Garner displayed hand-crafted jewelry pieces and a sculpture of his grandson, Cullen. He joined the group as a novice working with the medium of clay. But through weekly class attendance and practice, his pieces were among the colorful plates, bowls, lamp stands, mirrors and other unique designs showcased at the exhibit. 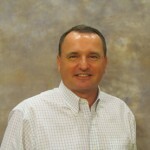 Mr. Garner played a valuable role in the overall success of the event. He used his interior design expertise to transform a crafts room into a showroom filled with ambience fitting for Art of Ceramics. “With a meticulous eye, Clark did a wonderful job of enhancing the artists’ work with a beautiful color scheme and a light-hearted theme of origami cranes throughout that brought smiles to those in attendance,” stated Mrs. Yin. 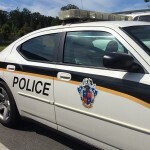 With a BS in Design from the University of Michigan and a Master’s in Art Education from the University of Maryland, College Park, Mrs. Yin taught ceramics in the Montgomery County Public School system. Her former home in Silver Spring featured a studio and reduction kiln. The opportunity to work with her peers in Art of Ceramics is most rewarding, she describes. Roland Reed, a resident of Riderwood, entered his work in the Art of Ceramics exhibition. That enthusiasm shines forth from Mrs. Yin. “What a privilege it is to enjoy my golden years doing what I love most -ceramics – with so many fellow artists at Riderwood,” she noted. 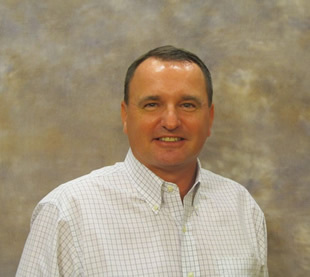 Jeff Getek is the public affairs manager for Riderwood, the Erickson Living retirement community in Silver Spring. He authors the blog The Journey On on MyMCMedia.